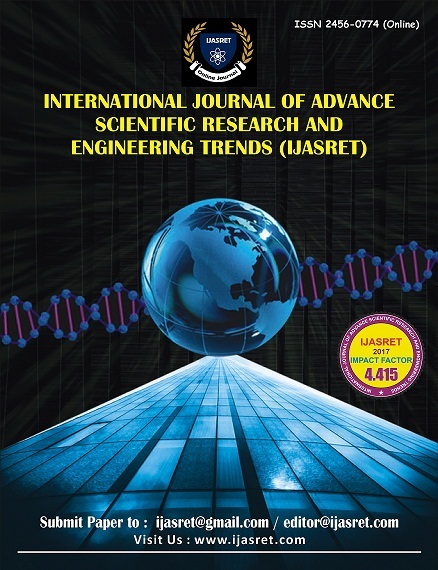 Welcome to the International Journal of Advance Scientific Research and Engineering Trends (IJASRET). 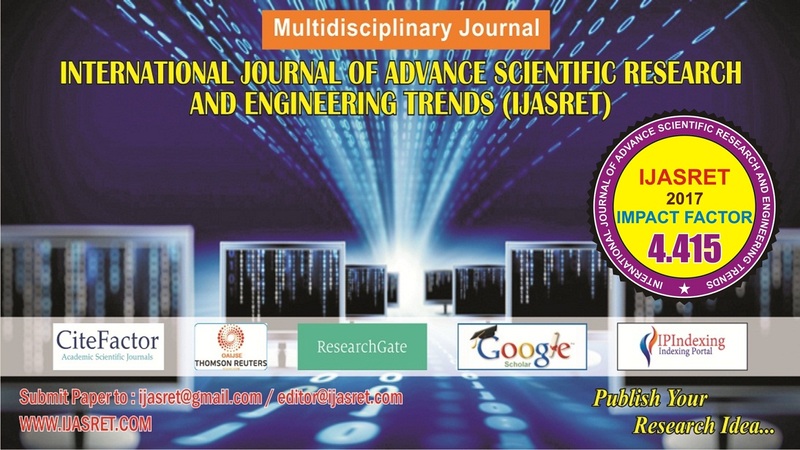 This journal is an e-journal having full access to the research and review papers. 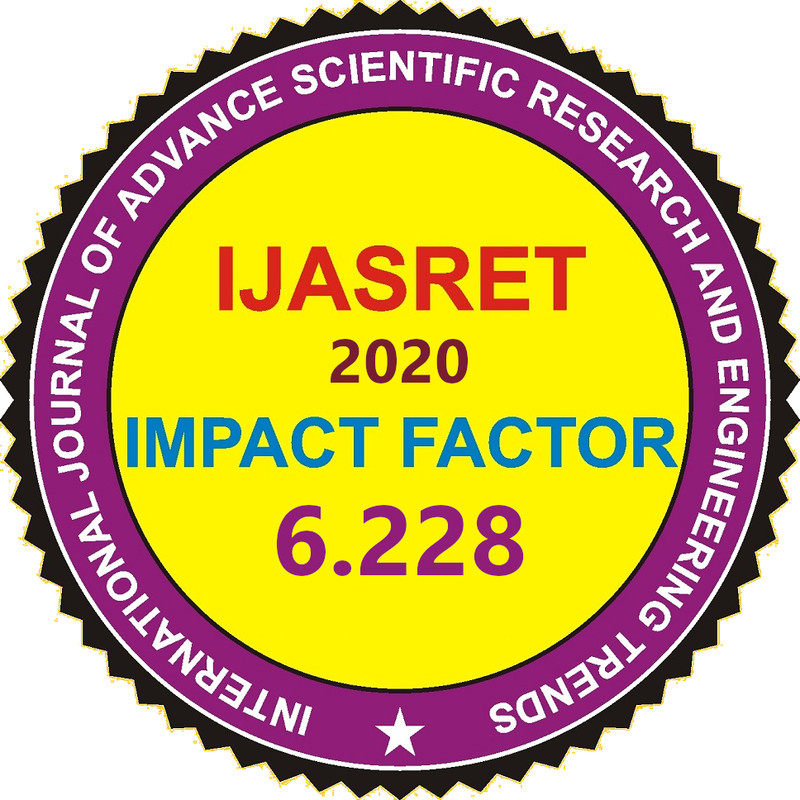 At IJASRET the performance of research articles are reviewed using several parameters to assess their impact on readers and its dissemination worldwide. DOI: We are also providing DOI of the published paper on the basis of author request. For DOI, additional charges will be applicable. All associated Journals of IJASRET are academic, online, open right to use, peer reviewed, ISO certified that are indexed & approved by Govt. 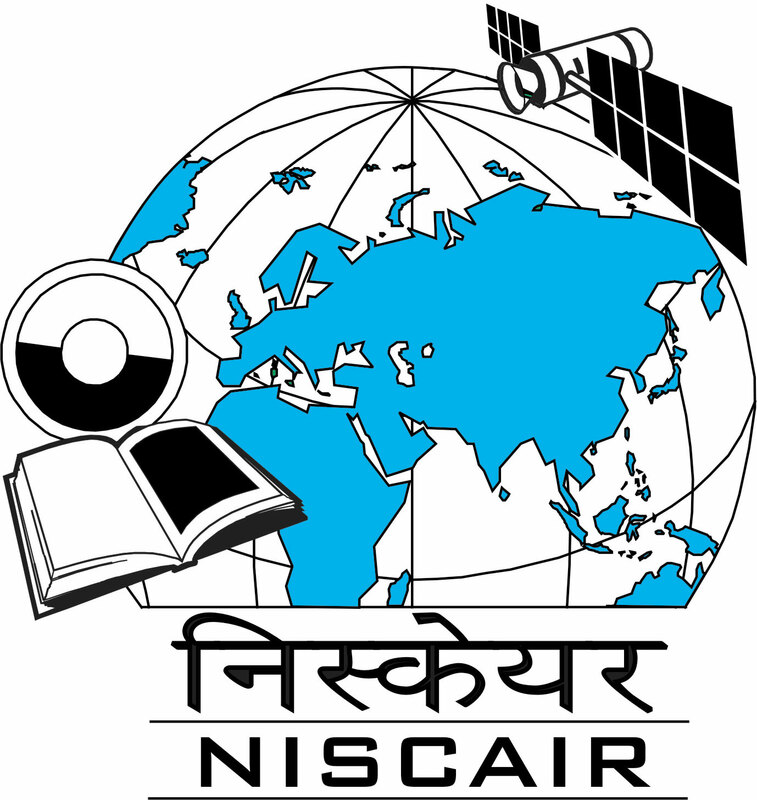 of India,National Science Library (NSL), National Institute of Science Communication and Information Resources (NISCAIR), Council of Scientific and Industrial Research,New Delhi, India. 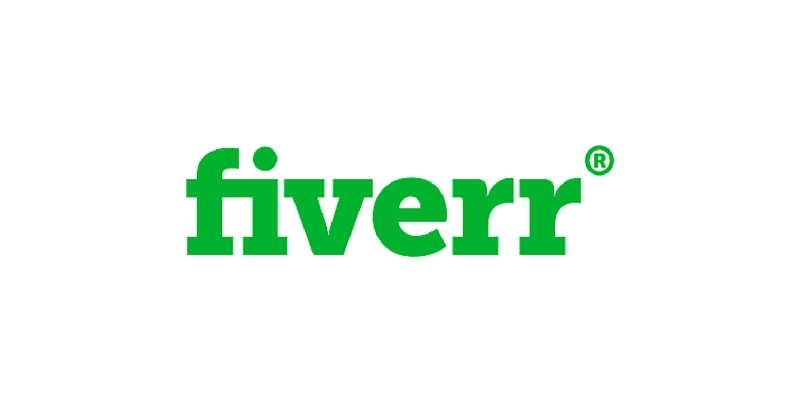 · Quick and Speedy Review Process. · Instant certificate Generation on Publication of Paper. 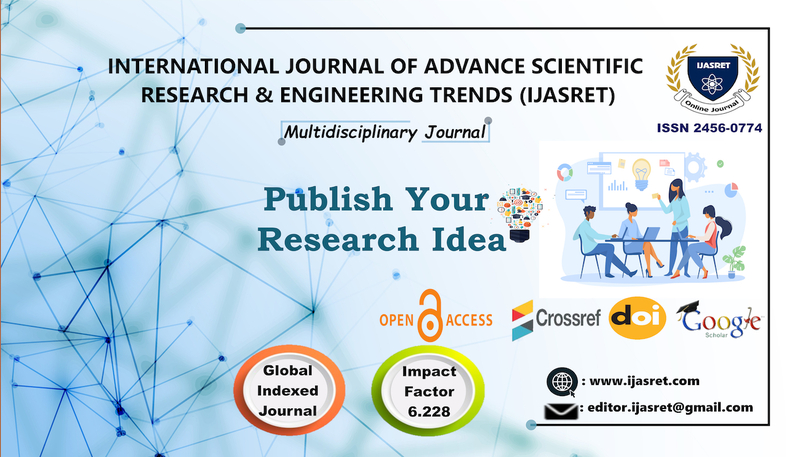 · IJASRET is an Open-Access peer reviewed International Journal. 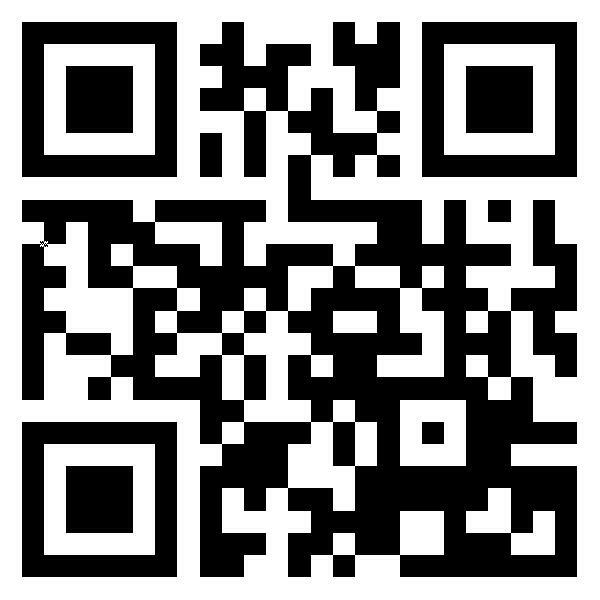 · Research scholar can download any article from the website for free of cost. 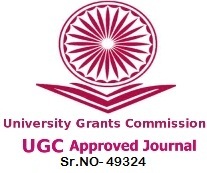 · Research scholar can submit the manuscript online. · Reliable,Easy, and Rapidly growing e-Publication Journal. · Prompt review and publication process. · Full text availability of articles in the form of PDF. 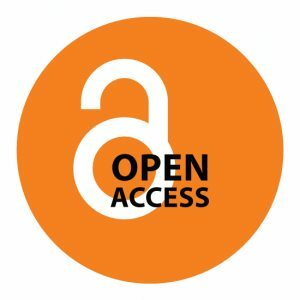 · Open-access leads to more citation and hence more recognition for our esteemed authors. 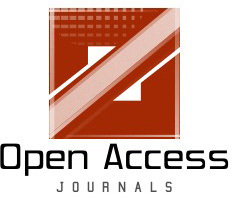 · OpenAccess Journal Database for High visibility and promotion of yourresearch work. 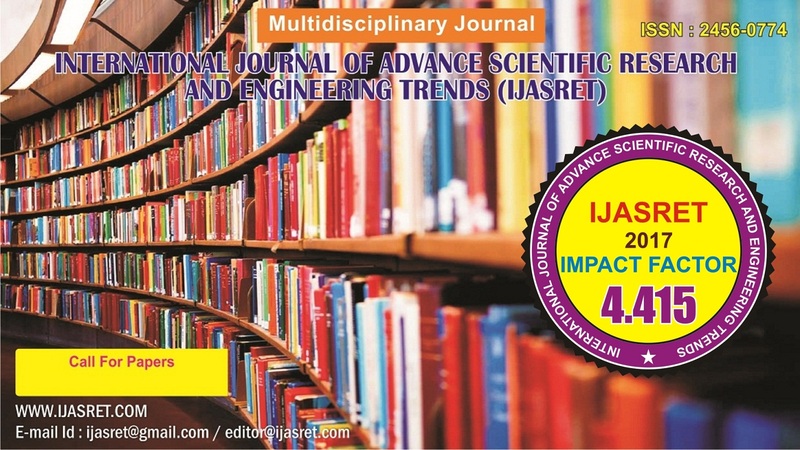 IJASRET invites High Quality, Fresh, Unpublished Research Papers/Articles. Within 02-03 Days after submitting paper. Within 02-03 Days after Submitting documents. This work is licensed under a Creative Commons Attribution-ShareAlike 4.0 International License. .